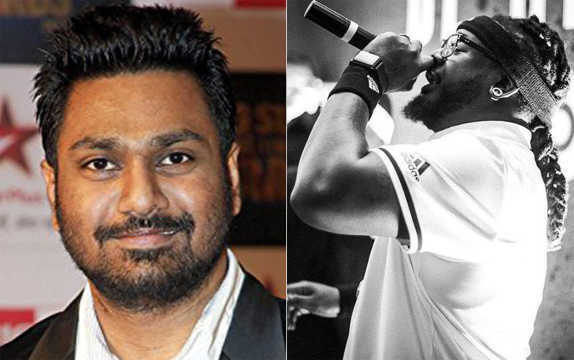 The rapper-composer will make his debut in Shilpi Dasgupta's yet untitled project. The daily tabloid Mumbai Mirror quoted producer Bhushan Kumar saying, "When I read the script and the character sketch, the only person who came to my mind was Badshah. Just like his screen persona, he is a jovial and funny Punjabi guy. It took a while to persuade him to take up the role, but I am glad he finally came on board." 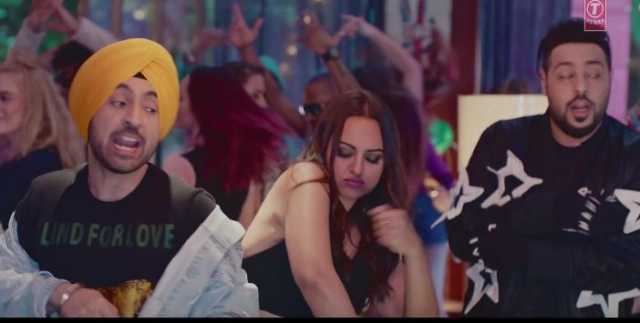 The rapper had also previously released a single, which featured Sinha, and Diljit Dosanjh, 'Move Your Lakk', for the film Noor (2017). Incidentally, the film was also produed by T-Series. 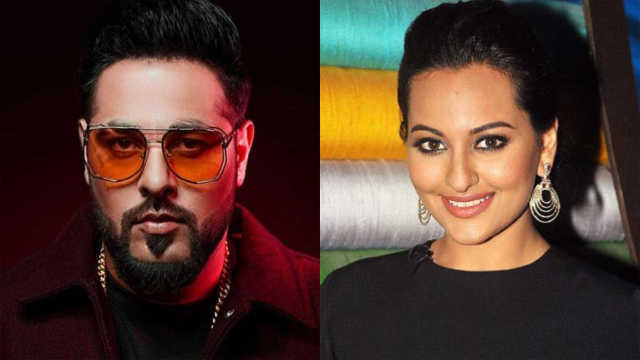 Sonakshi Sinha in talks for a film with Diljit Dosanjh?